If aliens exist, this is where we’ll likely find them. Only a few decades ago, the thought of any alien planets existing in the reaches of space were just hypothetical ideas. 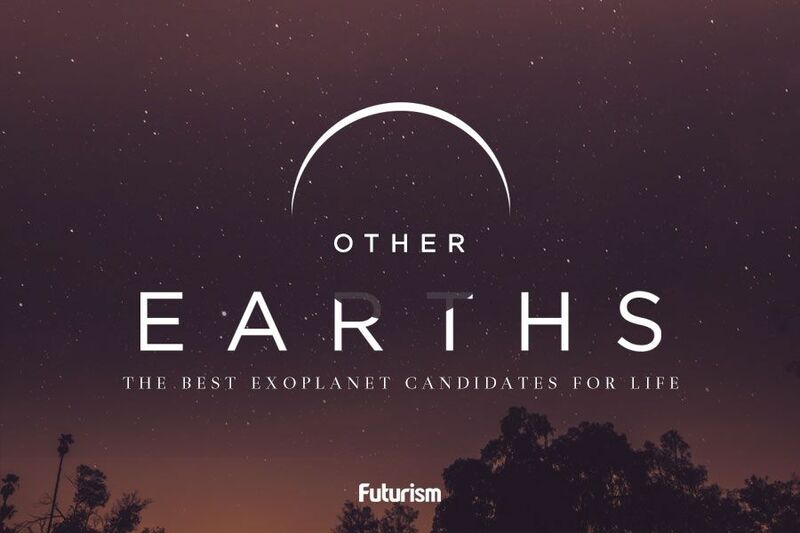 Now, we know of thousands of such planets – and today, scientists may have discovered the best candidate yet for alien life. That candidate is an exoplanet orbiting a red dwarf star 40 light-years from Earth—what the international team of astronomers who discovered it have deemed a “super-Earth.” Using ESO’s HARPS instrument and a range of telescopes around the world, the astronomers located the exoplanet orbiting the dim star – LHS 1140 – within its habitable zone. This world passes in front of its parent stars as it orbits, has likely retained most of its atmosphere, and is a little larger and much more massive than the Earth. In short, super-Earth LHS 1140b is among the most exciting known subjects for atmospheric studies. Although the faint red dwarf star LHS 1140b is ten times closer to its star than the Earth is to the Sun, because red dwarfs are much smaller and cooler than the Sun is, the super-Earth lies in the middle of the habitable zone and receives around half as much sunlight from its star as the Earth does. To support life as we know it, a planet must retain an atmosphere and have liquid surface water. When red dwarf stars are young, they emit radiation that can damage the atmospheres of planets around them. This planet’s large size indicates that a magma ocean may have existed on its surface for eons, feeding steam into the atmosphere and replenishing the planet with water until well within the time the star had cooled to its current, steady glow. The astronomers estimate the planet is at least five billion years old, and deduce that it has a diameter of almost 18,000 kilometers (11,185 mi)— 1.4 times larger than that of the Earth. Its greater mass and density implies that it is probably made of rock with a dense iron core. Scientists expect observations with the Hubble Space Telescope will soon allow them to assess how much high-energy radiation the exoplanet receives, and further into the future — with the help of new telescopes like ESO’s Extremely Large Telescope and the James Webb Telescope — detailed observations of the atmospheres of exoplanets will be possible.